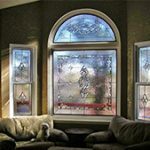 Stained glass kitchen cabinets are the perfect way to upgrade your kitchen in a unique yet affordable way. 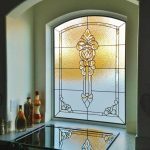 Incorporating stained and leaded glass in your kitchen will make the room more aesthetically pleasing and enjoyable to be in. 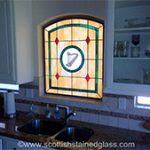 Scottish Stained Glass can work with your existing kitchen cabinets. 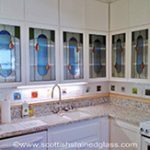 If the cabinets have a glass front already, we will be able to remove the existing glass and replace it with a custom stained glass panel. 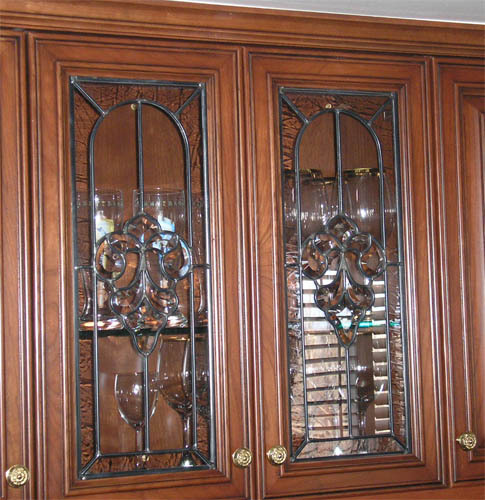 When working with existing cabinets we are often able to remove and adapt your cabinet doors to accommodate the stained glass while matching the design to your existing decor and cabinet style. 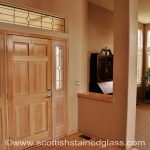 Scottish Stained Glass can also help you design custom cabinets to create a look which matches your home. 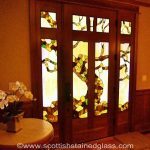 When it is not possible to incorporate stained glass window design into your existing cabinets, we will build brand new cabinet doors that can more safely accommodate the stained glass. 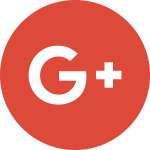 If you are building a brand new kitchen or undertaking a kitchen renovation, we will work with your cabinet maker to ensure that our designs perfectly compliment their wood color and treatment. 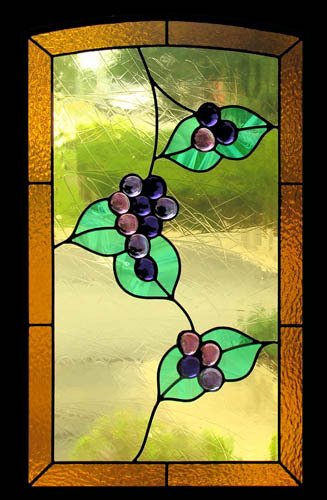 Stained glass kitchen cabinets are both beautiful and functional. 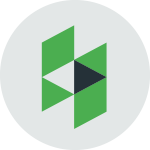 As works of art, they can be designed to match or compliment any existing theme you might want to carry through your home. 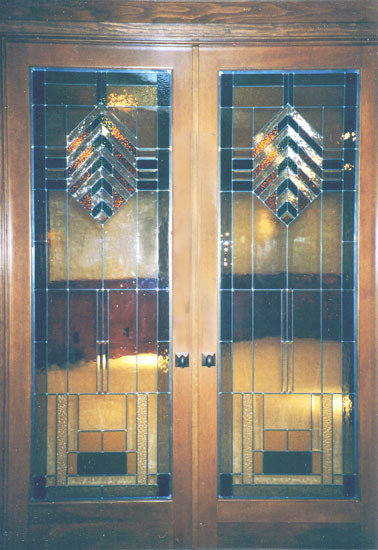 Whether your home is decorated in the art deco and modern styles or you would prefer to use Celtic or floral stained glass styles, we can custom design panels that will work for your room. 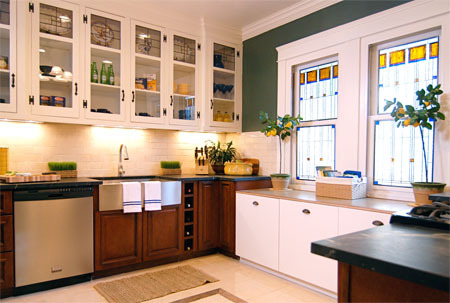 Functionally, stained glass kitchen cabinets offer you the ability to hide some of your shelves while showcasing others, depending on the color and texture of glass you choose. 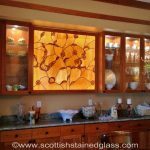 If you want to keep the contents of your cabinets hidden from direct view and would rather have the stained glass be the showcased piece, a heavy texture of glass will successfully complete this task. 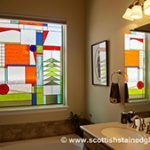 Though the dishes and glasses within your cabinets will be hidden, the glass will make the room feel more open while adding a beautiful piece of art to the space. 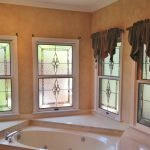 However, if you would prefer the contents of your cabinets to be revealed and complimented by the stained glass, a lighter texture and color will be the best way to go. 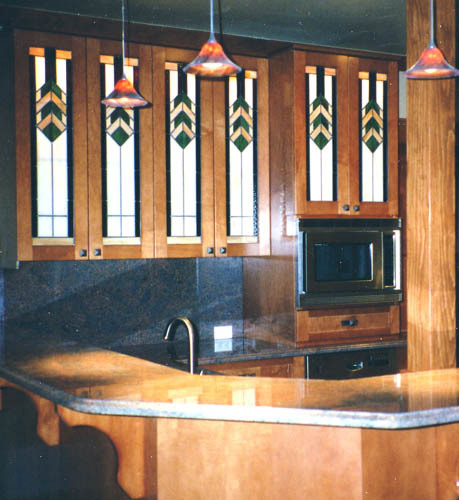 For example, we recently completed a project in which the top 2 shelves of the stained glass cabinet were obscured by more solid, colored stained glass windows while the bottom shelf was exhibited and back lit to feature some antique cookware. 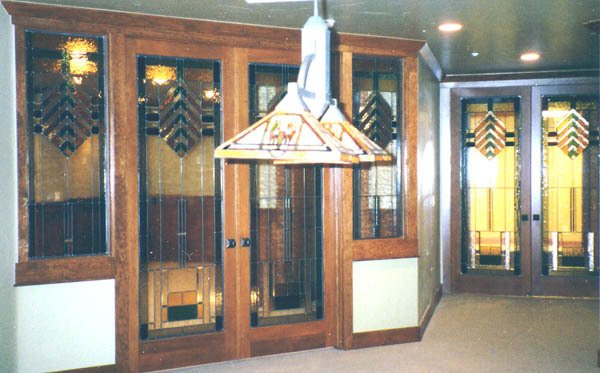 Stained glass cabinets are a great way to make a well-lived-in room even more loved. 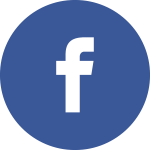 The customization possibilities are endless, so if you already have an idea in mind, our designers can work with you to create the additions you’ve been dreaming of. 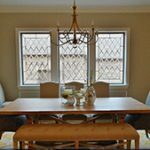 Because our glass is so versatile, we can match the style of any kitchen, large or small, to open up your space and build a beautiful work of art in one of the most important rooms in your home. 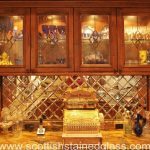 To find out more about how stained and leaded glass can enhance the beauty and value of your kitchen cabinets, contact Scottish Stained Glass today. 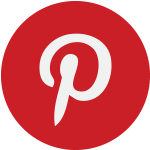 We can’t wait to get started on your kitchen cabinets!